Art Trails (aka Sonoma County Art Trails) is an annual fall open studio program that invites the public to visit artists in their studios, to purchase artwork directly from the artists, and to visit other destinations within the County. The program is now run by the Sebastopol Center for the Arts. Note: Due to the wildfires in 2017, the Sonoma County Art Trails of 2017 had to be rescheduled. Seven Art Trails artists lost everything, home, studio, all their inventory and their collection of artwork. Downtown Santa Rosa is now a designated Arts District. The Community is encouraged to bring art and cultural events to the district, benefiting the area and the entire region. The goal of the Arts District is to create a beautiful and inspiring destination that maximizes the publics opportunities to experience art. With venues like Courthouse and Railroad Squares, Juilliard Park, Luther Burbank Home and Gardens, the SOFA District and The Sonoma County Museum, a wide range of arts and cultural experiences celebrate a wide spectrum of arts media and expressions. 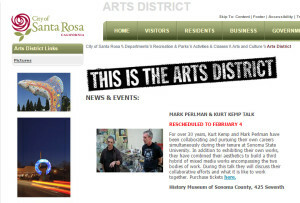 Go to the City of Santa Rosa’s website to view more information on the Arts District. The Arts Guild of Sonoma (the town) is a non-profit, public educational arts organization whose purpose is to showcase artists of our community. Also known as: Sonoma Arts Guild. View the largest collection of original Peanuts artwork in the world at the Charles M. Schulz Museum. Visitors can see Charles Schulz’s original comic strips, learn about the art of cartooning and Schulz’s role in its development, view a re-creation of Schulz’s art studio, watch animated Peanuts specials and documentaries in the Theatre, and draw their own cartoons in our hands-on education room. Bring your talents and interest to the Cloverdale Arts Alliance (CAA) to support our activities. Get involved and meet other volunteers and people interested in expanding the art scene in Cloverdale through CAA. The Healdsburg Center for the Arts is a non-profit organization dedicated to creating, inspiring and promoting the arts through community education programs, events, and exhibits. The organization was previously known as the Wells Fargo Center for the Arts. 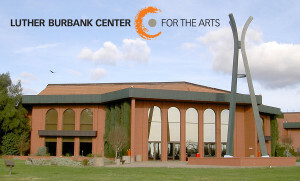 In February 2016, the Press Democrat reported the name changed to the Luther Burbank Center for the Arts. The Occidental Center for the Arts provides diverse, high-quality arts and cultural events to western Sonoma County and the communities beyond. Their mission is to enrich our community by providing diverse cultural experiences that inspire, educate, and entertain. 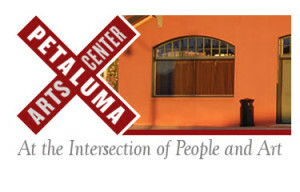 The Petaluma Arts Association (PAA) is organized to provide a supportive fellowship that motivates and encourages its members to develop and expand their skills and appreciation in the field of art, to provide activities that promote appreciation of art in the community, and to encourage and help develop art programs in the schools. As a Regional Art Center, the Sebastopol Center for the Arts is an arts organization in Sonoma County that presents exhibits, performances, classes and events, in the visual, performing, literary and film arts. It also leads the Art at the Source Open Studios in the summer, and the Sonoma County Art Trails in the Fall. 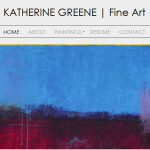 A social networking hub for Sonoma County artists, and art lovers on Facebook. Their motto is Support Local Artists. Check out the museum’s Events Calendar for current events. The Sonoma Plein Air Foundation (SPAF) was createdand is managedby a volunteer board of community leaders to ensure that students in Sonoma have access to visual arts education. 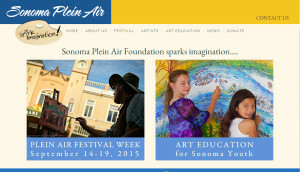 SPAF sponsors the annual Sonoma Plein Air Festival, a weeklong celebration of outdoor painting. Since its inception in 2002, SPAF has distributed over $1,000,000 for school art programs and projects and sponsored: art-at-Lunch programs, large-scale school murals, visiting artist programs, poetry in the school program, painting and drawing workshops, and art supplies. 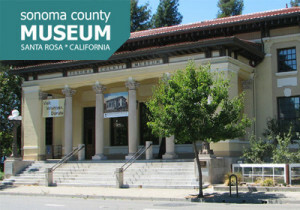 “The Sonoma County Museum celebrates and interprets the region’s rich history, art, and culture by exhibiting and collecting relevant objects and artworks, by serving as a vital community gathering place, and by inspiring visitors with dynamic experiences that engage, educate, and enlighten.” Check out the museum’s Events Calendar for current events. SOFA is a coalition of artists, galleries and businesses working together to increase the visibility, appreciation and practice of contemporary visual and performing arts in the vicinity of the South A Street in Santa Rosa, California.